How to resolve server error 0x800ccc19? 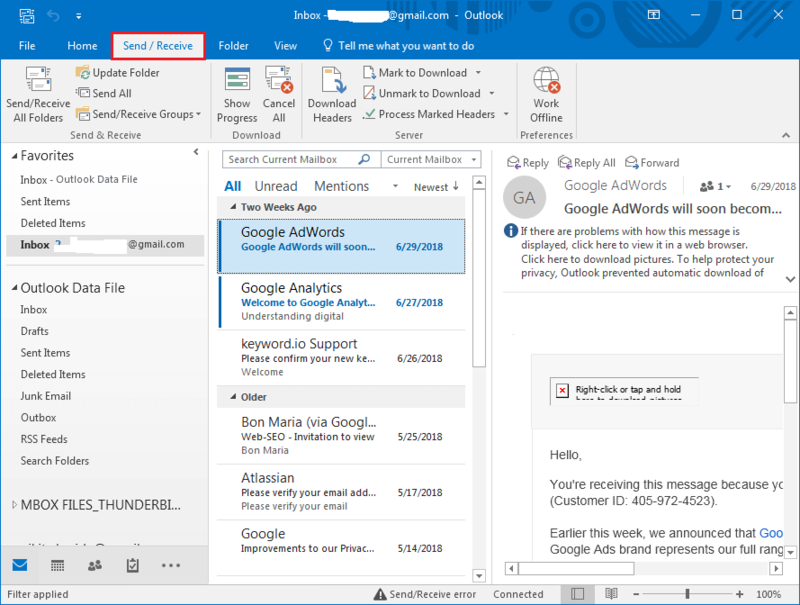 Microsoft Outlook comes with a complete set of variant features along with a lot of complex features which require a tough job in handling emails. 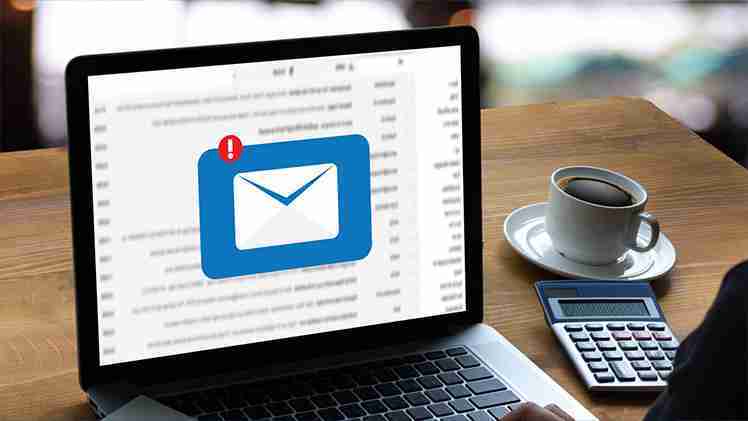 Many a times unexpected errors in various client software such as Windows Live Mail, MS Outlook or any other third party POP3 email applications, hit the routine job performed by the users. The tedious part comes when these errors require a lot of research work to crack them. One such error that arises while sending or receiving messages in MS Outlook is, “A time out occurred while communicating with the server 0x800ccc19.” In this blog post we will discuss about this error precisely with the reasons for this error and the possible native methods to solve it. One of the most common cause of this error is misconfigured system file. One of these files is the pop3uidi file which turns out to be the biggest culprit in fetching this error. Firewall or many antivirus software can act as a big hindrance as they scan each message while downloading it to the inbox and block the email access. It is recommended to temporary disable these programs to check if antivirus is the cause for this error or not. Other possible reasons can be incorrect Port Number, poor internet connection or error in sync details with Outlook. There are some manual methods to solve the error, “A time out occurred while communicating with the server 0x800ccc19”, which can work as a problem solver for these errors. 1. 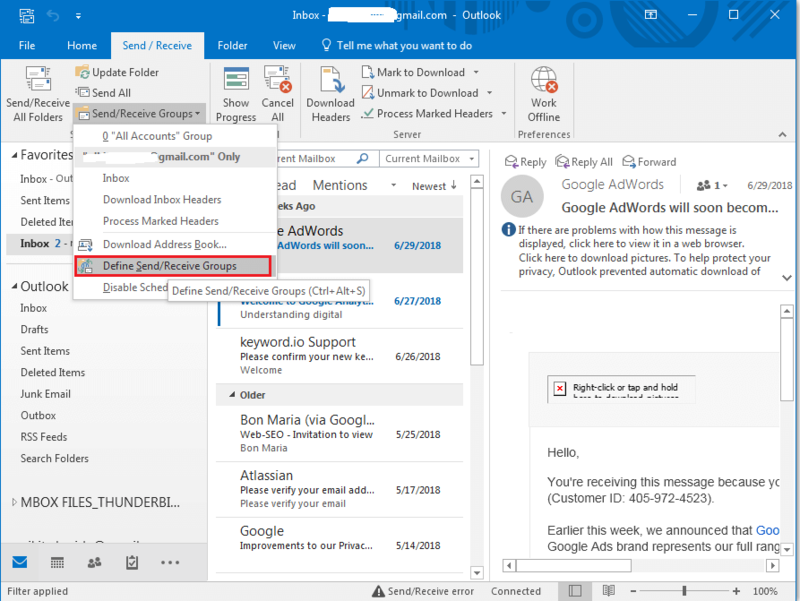 Launch Outlook and click on Send/Receive. 2. 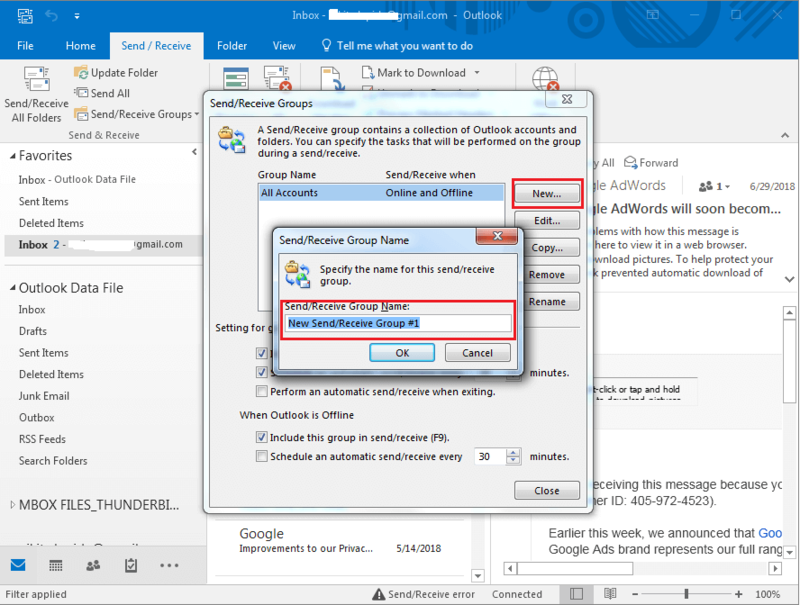 Go to Send/Receive groupsand select Define Send/Receive Groups. 4. In the next box, select the account/accounts that you want to create in the group. 6. Select ‘Download complete item, including attachments and click ‘OK’. 8. 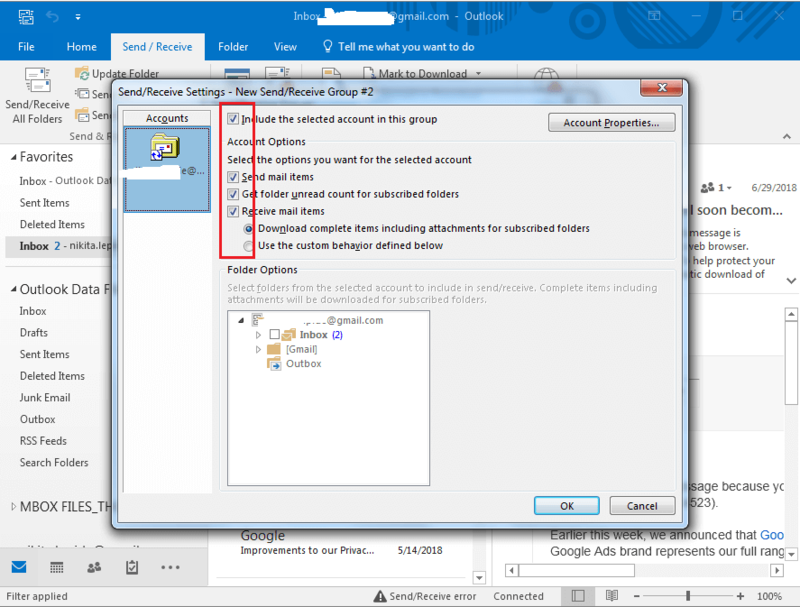 Now when you must send or receive any email message, go to Send/Receive and click on the required assigned name of the group. One of the main reason as to why this error arises is the incorrect POP3 or SMTP port number. The port number must coincide with all the settings in such a manner that if it is an encrypted port number then the encryption must be enabled and same case must be vice versa. Below are the port numbers for both incoming and outgoing protocols. These include the port numbers that support as well as do not support encryption. 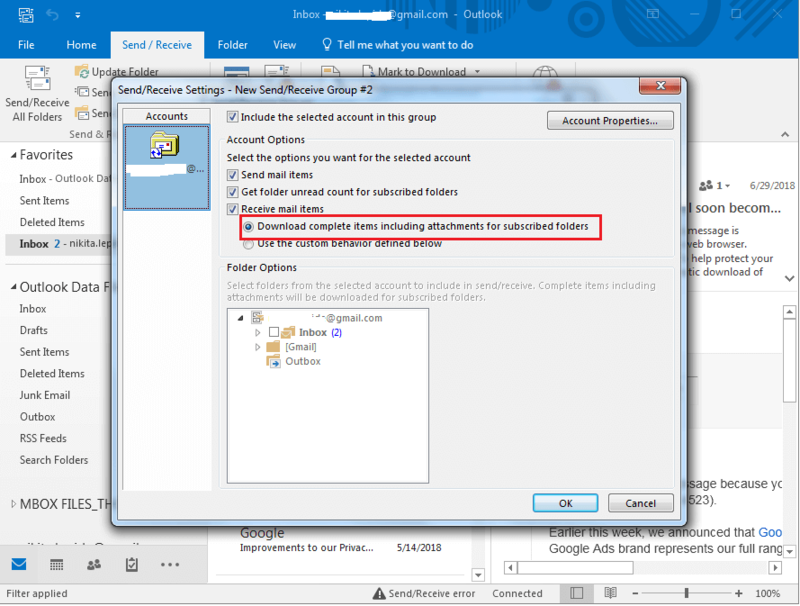 If Windows Firewall is not configured properly, then this can be the reason behind blocking the email access. To rectify this error, check if the access to outlook.exe in the program settings of firewall is enabled or not. Sometimes, unwanted and unnecessary junk mails can be the reason for this error. This error can be easily fixed if the problem is due to pile of emails accumulated in your Inbox. Regular checking and filtering of the mails can be the option. If the above-mentioned alternatives become futile to deal with the error, “A time out occurred while communicating with the server 0x800ccc19”, then the best alternative left is to rely on third party tools. One such tool is Recoveryfix Outlook PST Repair which performs recovery of damaged/lost or corrupted PST files. this tool works to retrieve and save damaged/lost or corrupted files easily without hassle.